Today Asus Zenfone blog will teach How to Root ASUS Zenfone 4S/4.5 A450CG. This program is suitable for Rooting ZenFone 4/5/6 of version 4.x (kitkat) and 5.0 (lollipop) as well as ZenFone 2 (ZE500CL / ZE550ML / ZE551ML). Yesterday ASUS roll update Android 5.0 Lollipop for ASUS Zenfone 4 A400CG. 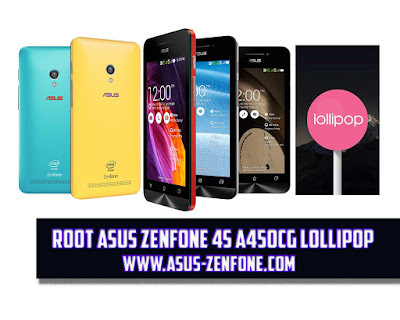 Today ASUS Zenfone Blog will teach you How to Root ASUS Zenfone 4 A400CG Lollipop Android 5.0. 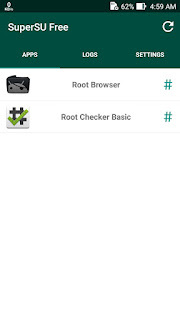 See device connected properly or not by typing: adb devices if the device listed proceed to next step. 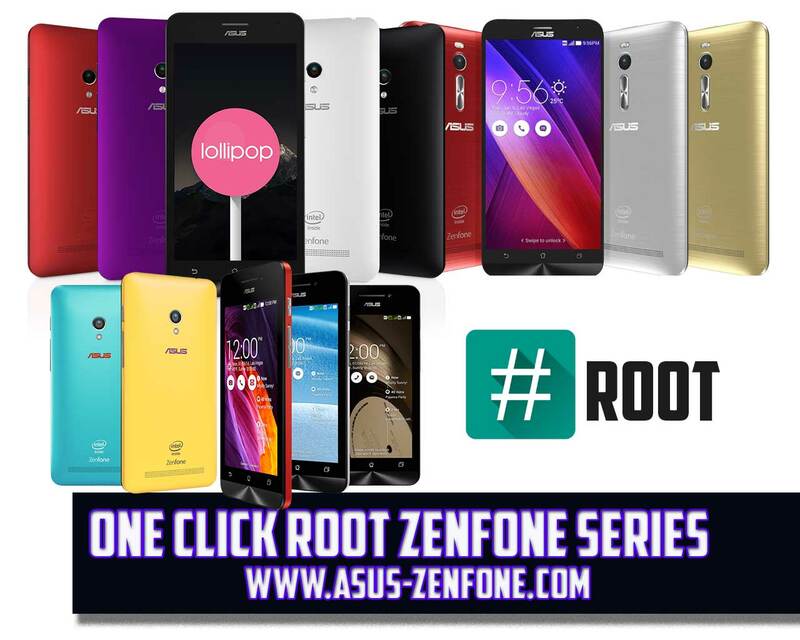 Couple days ago Asus Zenfone Blog Posted How to Root Asus Zenfone 5 (T00F/T00J) Version. 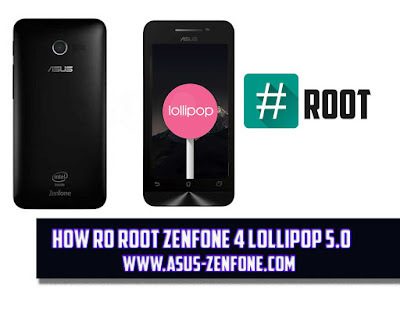 This Root Tutorial is for ASUS Zenfone 5 LTE A500KL/T00P Only. on fastboot: choose "recovery", then wait. 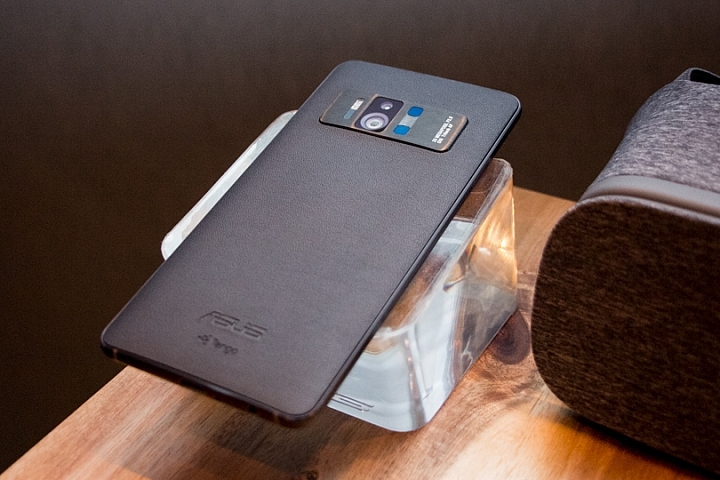 or from power off: hold power+vol down. 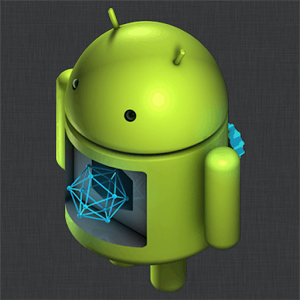 ON RECOVERY: choose install, choose where u place SuperSU-autoroot.zip and wait till success. Flash directly into the system via fastboot (Tutorial enter Fastboot/Recovery Here), for the first time you will be prompted to update binary file, please update the "normal way" after reboot you can normally use. 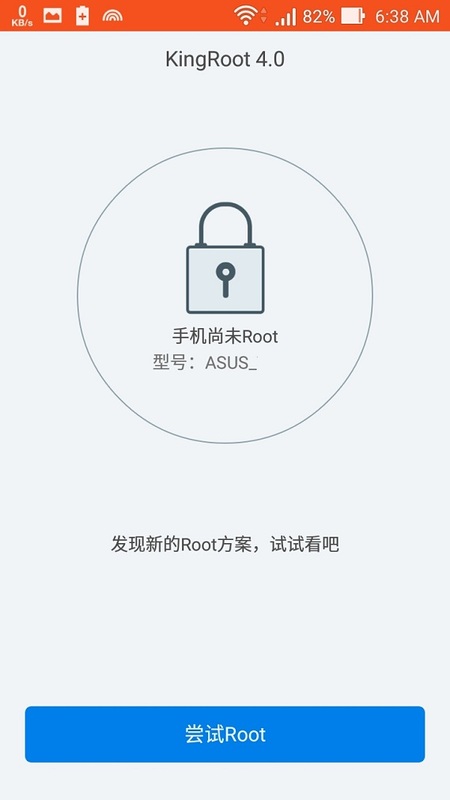 After Complete Reboot.. and your Zenfone 2 is Rooted. 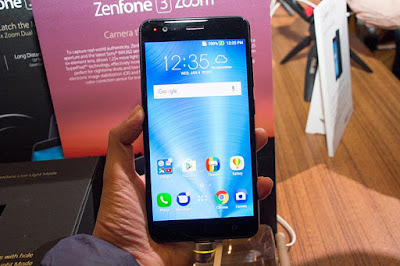 Do Not update SUperSU binary, or your zenfone will bootloop.